You haven't added any items to your cart yet. Inspiration is inevitable when you enter our OnTrend Gallery, which is constantly evolving to display the hottest styles and newest trends. Every room takes on a life of its own by mixing styles from the best brands in the industry to create a room design that’s unique and — as its name implies — on trend. Inspired by Furniture Market trends and the latest styles in fashion, every vignette is designed to coordinate with beautiful moodboards that create a story behind each design. 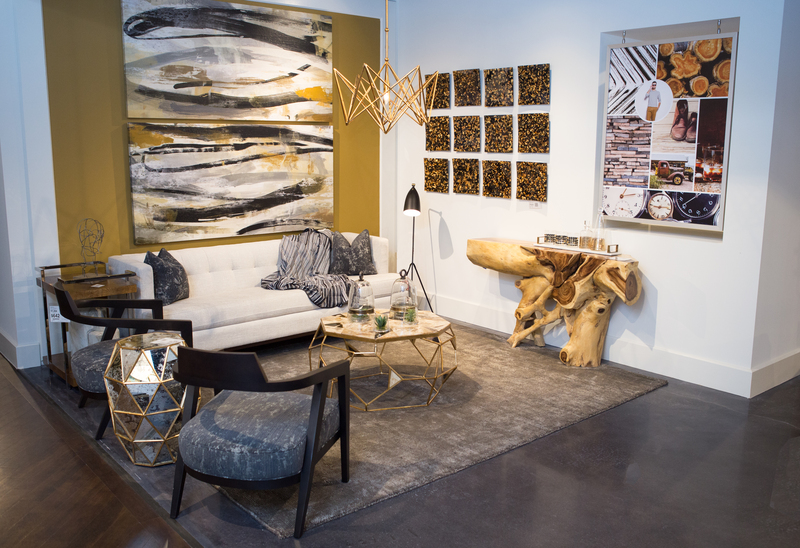 Take advantage of your free design consultation and contact your Design Consultant to visit the OnTrend Gallery today! Stay up to date on latest releases, sales & promotions.